At an appointment, after thorough medical history and exam. The practitioner will report findings to you, findings will be explained and the treatment options given. 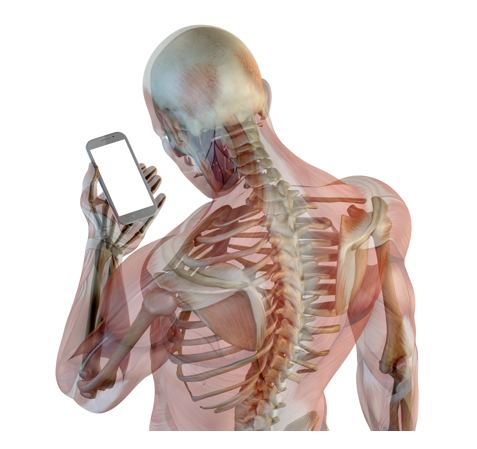 Treatment at the Chiropractor is case dependant i.e. tailored to the individual. This appointment usually takes around 30 minutes. 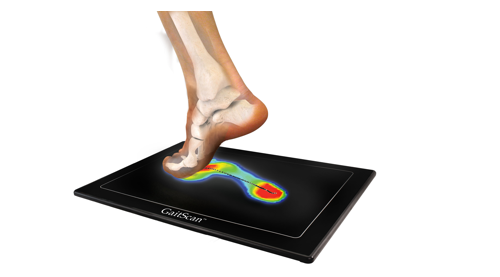 TOG GaitScan System assesses your need for custom orthotics in the same way that an optician would prescribe a pair of glasses for the individual wearer. 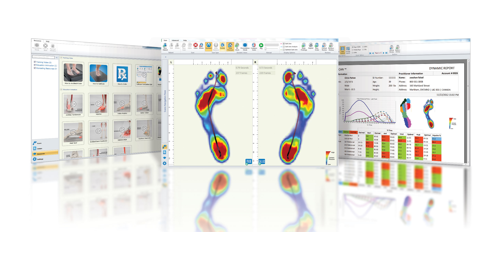 Orthotics will only be prescribed where necessary. All options will be discussed. "You will find vincent very professional, knowledgeable and thorough with great aftercare follow-up"
"Great service, would be happy to recommend Vincent"
"Shows you what to do so you can help yourself at home , overall excellent"
If your preferred appointment time was not available, please send a request using the query form below.